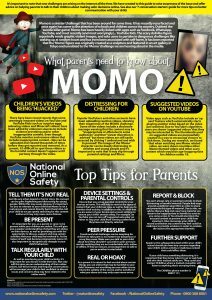 At Torridon Primary School, we promote safe, responsible and positive use of digital technology for our pupils, staff and parents. 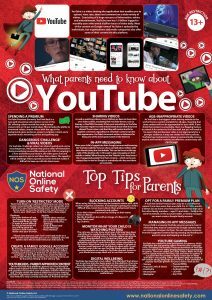 Below we provide resources and links to various websites, which will give you a fantastic opportunity to reflect as a family as to how you can use the internet and technology safely, responsibly and positively. 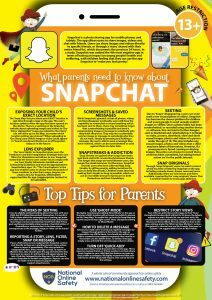 Whether you are a parent, grandparent, foster carer, aunt, uncle or older sibling – we can all play a role in empowering children to enjoy their time online! This year, Safer Internet Day is particularly focusing on how consent works in an online context and exploring how young people ask, give and receive consent online. This could be in their friendships or relationships, how they take and share images and videos or how they manage their privacy and data. The links below will take you to website you can use to support your family in staying online. 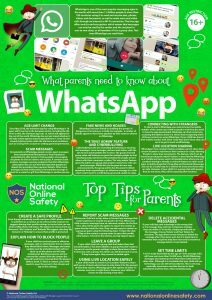 NSPCC: The NSPCC has partnered with O2 to provide an online safety helpline for parents and carers to answer questions and address concerns about a child’s online safety: 0808 800 5000. Young Minds: The UK’s leading charity committed to improving the wellbeing and mental health of children and young people. Information and advice for young people and parents/carers can be found at www.youngminds.org.uk and they also offer a free confidential helpline for parents on 0808 802 5544.